There are 15 golf courses currently open and several more on the drawing board. Thanks to the unique mountain-desert-ocean environment, ideal climate, improved air transportation and deluxe hotels, this destination has flourished. Observers of the golf scene can go back 25 years to see how this laid-back, deep-sea fishing capital morphed into a golf powerhouse. 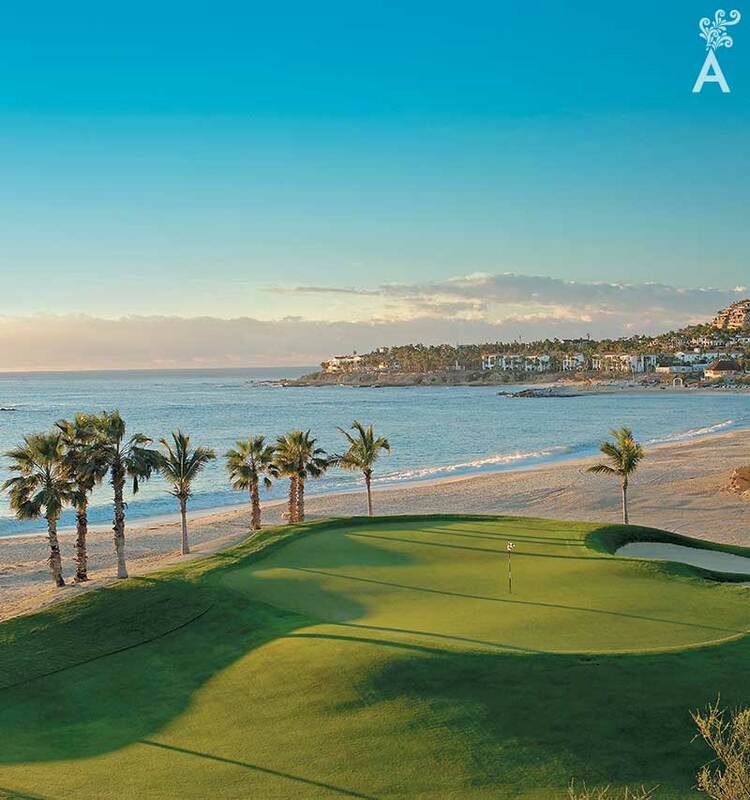 In 1992, the visionary developer Don Koll brought in Jack Nicklaus, golf’s greatest champion, to build Palmilla, his first signature course in Latin America. Two years later, the developer gave Jack carte blanche to design a spectacular layout along a stunning stretch of rugged coastline on the Sea of Cortez. 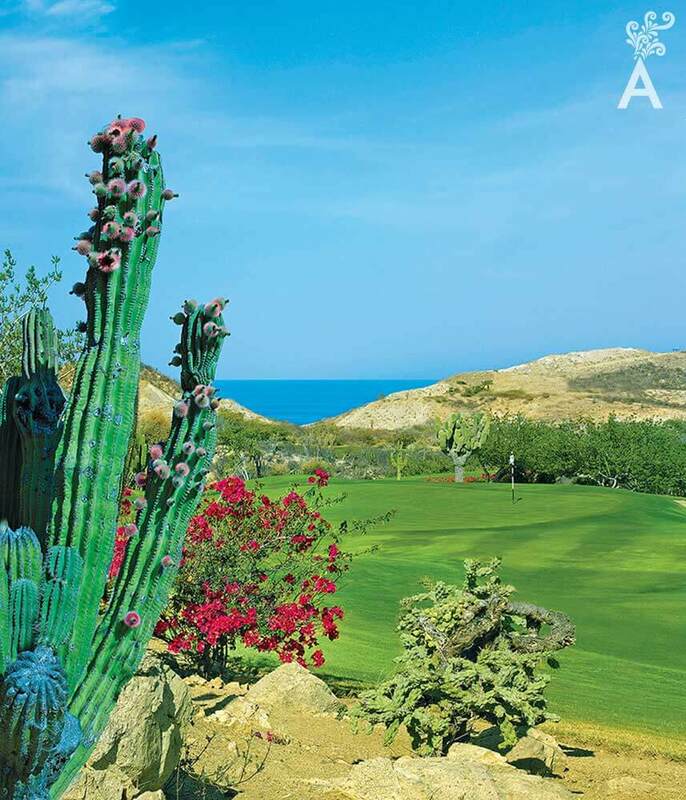 The result was the Ocean Course at Cabo del Sol, which overnight achieved “Top 100 in the World” status and placed Los Cabos squarely on the international golf map. Other courses, laid out by name-brand designers, followed steadily as enterprising developers kept turning up one ideal site after another. By the time the millennium arrived, Los Cabos was as well known for exceptional golf courses as for the trophy billfish that swim in its waters. 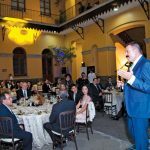 The year 2014 will be remembered for the sudden arrival of Hurricane Odile and for the extraordinary recovery that took place in the wake of the storm. The recovery was punctuated by the debut of two significant courses later that year: Quivira Golf Club and El Cardonal at Diamante. Quivira Golf Club is the sixth Jack Nicklaus-designed course in Los Cabos. It is grafted onto a spectacular site at Land’s End marked by huge dunes, sheer cliffs and rolling foothills. This epic layout, which claims more oceanfront exposure than any other course in the destination, is arguably the most daring and eclectic course Jack has ever built. A few kilometers north, Tiger Woods cut the ribbon on El Cardonal at Diamante in December 2014. Tiger’s track offers an ocean view from every hole. Stretching to 7,363 yards, El Cardonal presents a strategic test without a weak hole in the mix. The layout’s subtly contoured greens, defended by spill-offs and flashed–face bunkers, are excellent. Tiger achieved his goal of creating a very playable course with different ways to negotiate each hole. Following his design debut at El Cardonal, Tiger Woods returned in December 2016 to open The Oasis Short Course at Diamante. Routed around an attractive water feature, the abbreviated layout is a family-friendly design that appeals to golfers at all ability levels, from novices to experts. According to Diamante owner Ken Jowdy, the resort community’s new short course is a preview of The Oasis Course, a lushly landscaped 18-hole design by Tiger Woods that’s currently in the planning stages. Also in late 2016, Chileno Bay, a brilliant Tom Fazio design previewed four years ago, reopened to acclaim after major revisions. Under the guiding hand of Discovery Land Company, the 7,260-yard layout was treated to numerous enhancements, including a new landscaping scheme. Bougainvillea, oleander and other colorful ornamentals now frame the emerald-green fairways, while the rebuilt bunkers were filled with bright white sand. The layout’s native tawny bunkers, Fazio noted, “blend into undisturbed vegetation and contours, while new landscape areas visually enhance the overall aesthetic of the golf experience.” This otherwise-private club is accessible to guests of Chileno Bay Resort & Residences, a magnificent new beachfront hotel and residential villa complex managed by the Auberge Resorts Collection. There’s more. Nearly a decade after building nine holes at Puerto Los Cabos, on the outskirts of San Jose del Cabo, Jack Nicklaus has returned to design a second nine at the club’s Marina Course. The new holes, like the original nine, are woven into rolling desert foothills framed by the Sierra de la Laguna Mountains. Scheduled to open in fall 2017, the Marina Course will feature a dramatic peninsula green at the new 18th hole. 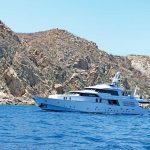 The Corridor between San Jose del Cabo and Cabo San Lucas is filling quickly, but a premier development first proposed more than 10 years ago is finally taking shape on one of the most coveted locations in the destination. Set back from the intimate cove, sandy crescent and swimmable waters at Santa Maria Bay, the Fred Couples Signature Golf Course at the Twin Dolphin Golf Club broke ground in March 2017. The golf course, slated to open in late 2018, is located within Twin Dolphin, a 1,400-acre master-planned community that occupies the site of the former Hotel Twin Dolphin, an iconic property now honored in name by the new community and golf club. The course will be available to residential owners within the Twin Dolphin community, including Maravilla Los Cabos and Montage Residences Los Cabos, as well as Montage Los Cabos, a 122-room oceanfront hotel expected to open in mid-2018. 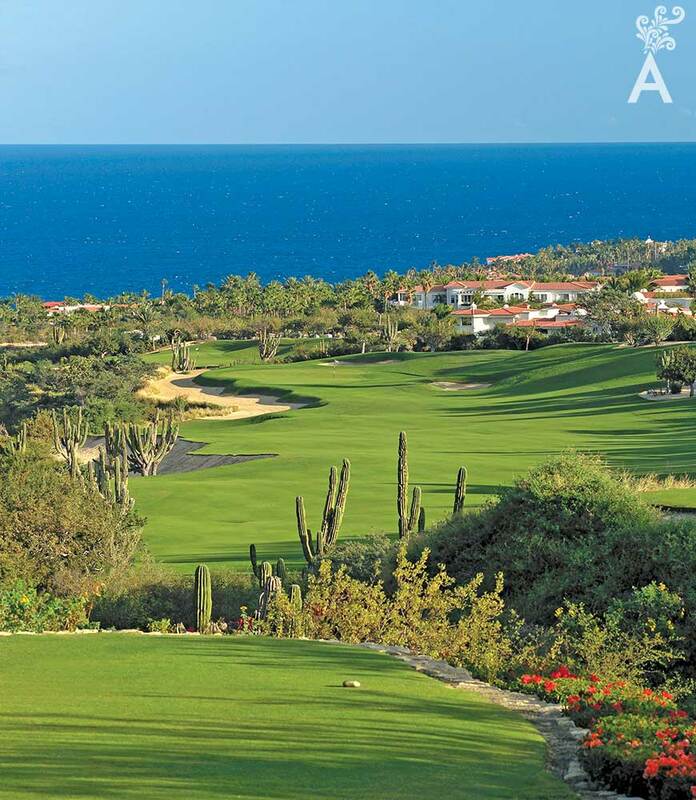 Heading up the Pacific coast north of Diamante is Rancho San Lucas, where Greg Norman Real Estate and Solmar Group recently formed a partnership to develop a branded residential enclave and oceanfront golf course. 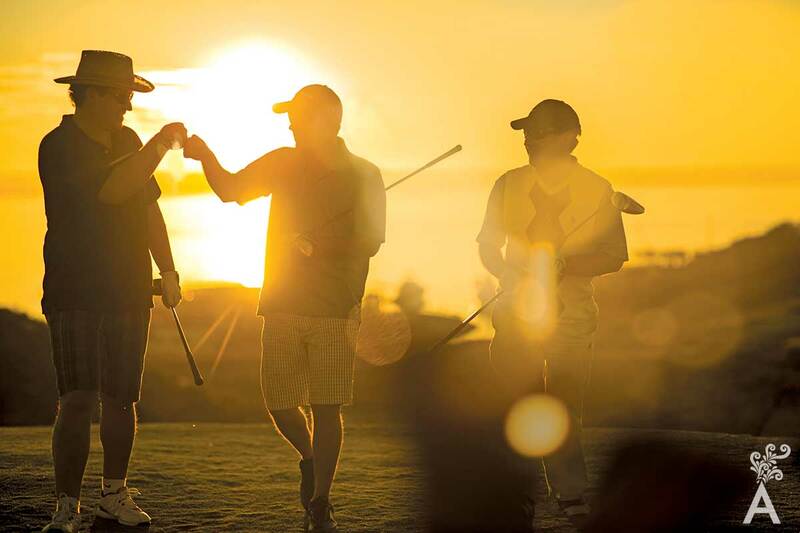 One of Cabo’s most anticipated new golf communities, Rancho San Lucas is an 834-acre master-planned development set on a dramatic site with 1.2 miles of beachfront on the Pacific Ocean. According to Brad Wheatley, director of golf operations, the 7,329-yard course, slated to open in late 2018, is being carved into gently sloping terrain creased by deep arroyos and canyons. “It’s a gorgeous piece of property with beautiful cardon cactus and palo blanco trees,” Wheatley said. Earthmoving, he added, is being kept to a minimum. 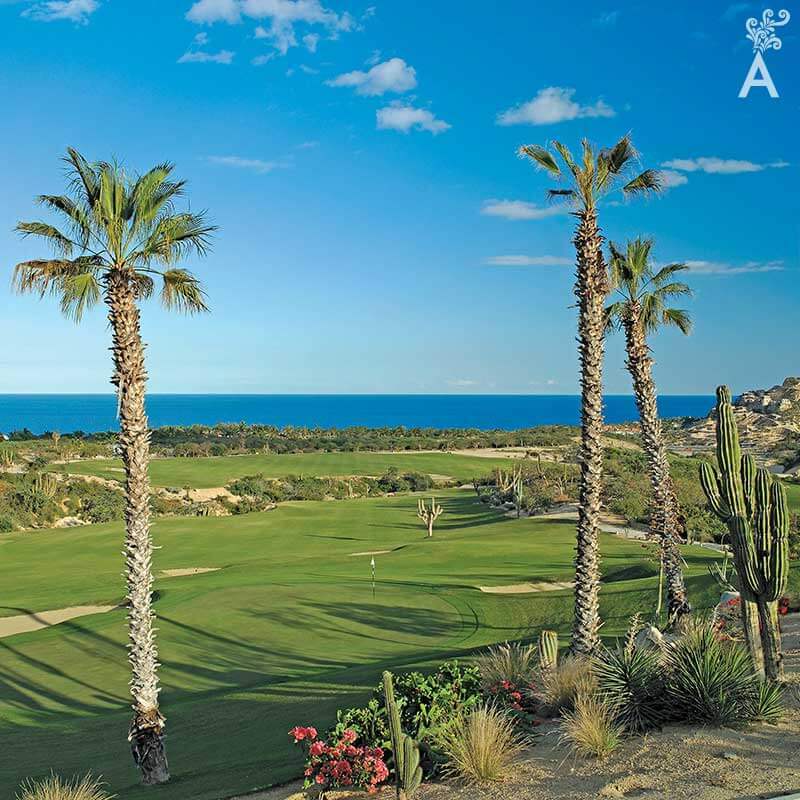 On the relatively undiscovered East Cape, a 45-minute drive from San Jose del Cabo, is Costa Palmas, an upscale development with a Robert Trent Jones II golf course and a planned Four Seasons hotel. 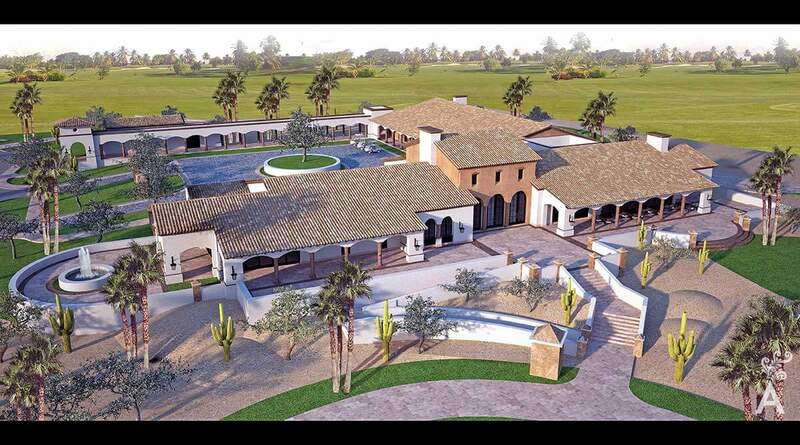 The centerpiece of the 1,000-acre resort community will be a low-profile course set back from a 3.2 kilometer stretch of white-sand beach along the warm, swimmable waters of the Sea of Cortez. Bruce Charlton, President and Chief Design Officer at Robert Trent Jones II, said the player-friendly design at Costa Palmas will feature generous landing areas as well as panoramic views of the Sierra de la Laguna Mountains and the sea. Costa Palmas will be a golf course with a hotel and residential community. 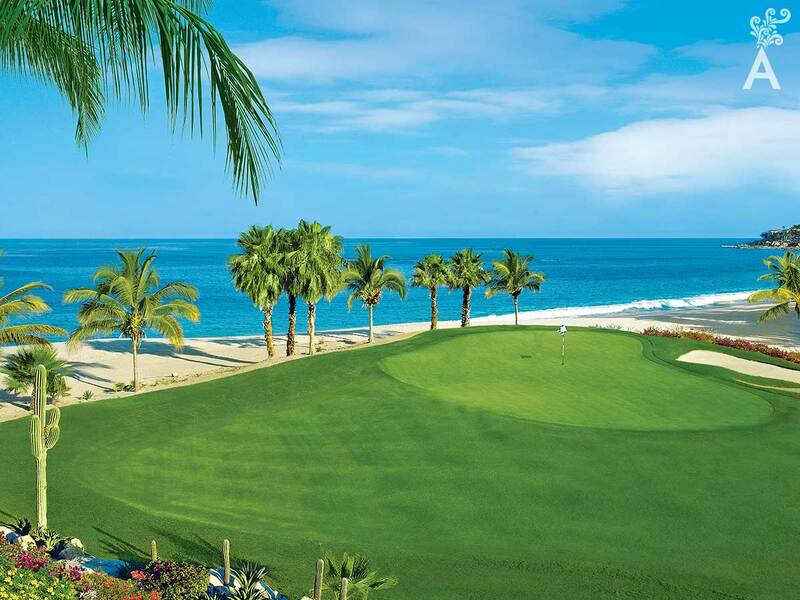 All this news confirms why Los Cabos is the most important Golf Capital of Latin America.